2016 was an exceptional year for the housing market in Destin – there were significantly more sales than the previous year and the available houses flew off the market much faster than 2015. When comparing 2016 to 2015, the two most significant values we are going to take a look at are the average sales prices and the average prices per square foot. The average sales price went up a remarkable 10%, and the price per square foot went up 6% from 2015 – making this a truly noteworthy year for Destin real estate. 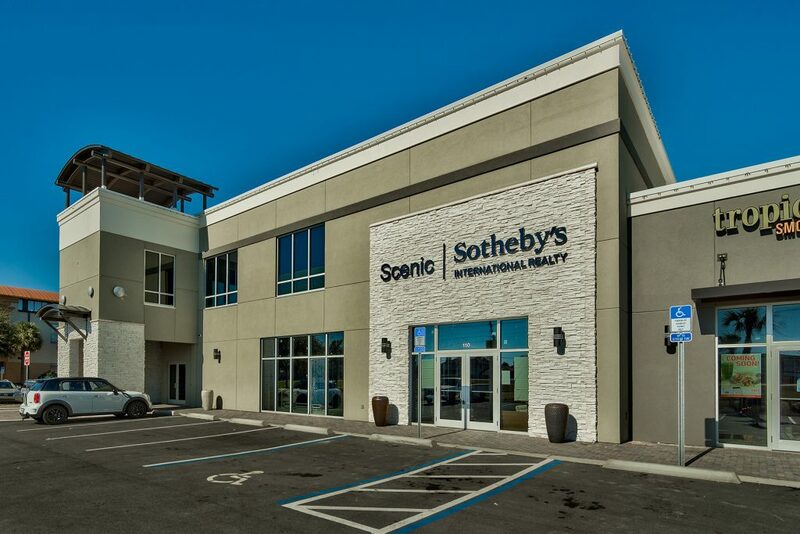 Scenic Sotheby’s International Realty is proud to announce the addition of a third location at City Market Bayside on Furling Lane in Destin. Our grand opening is scheduled for Thursday, April 6th, 2017. Keep an eye on our website and social media pages for more information!